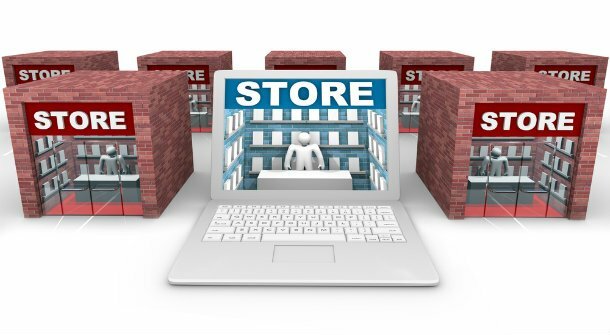 The traditional website will disappear much like brick and mortar retail outlets, unless they provide products conveniently where there customers are. The biggest advancement for the soft drink industry was the vending machine, which provided customers instant gratification of an ice cold Coke anywhere at any time. Amazon is obsessed with solving the pain between purchase and delivery with the goal of instant gratification. 3-D printing and drones will help solve some of the waiting time. Where possible, make the time between decision and gratification an exciting journey that the consumer feels in control of. This is the success of Uber. Websites will fade into the background as solution sites, where Google will continue to grow in dominance, helping people find the best solution or hottest indulgence with total convenience. Consumers will expect greater product accuracy as personal data is shared. Your product should only appear if it fits the situation otherwise it becomes an annoyance. It is all about consumer gratification and control. The Trump-affect is real. Consumers will listen and follow celebrities before they’ll listen to a scientist or an expert. People respond to famous influences. If your brand is in crisis mode or needs to be heard consider a celebrity to get noticed. It isn’t about who is right, nor about the facts. Trust me; I didn’t think Trump had any change of becoming the next President of USA, but it shows what’s possible when a figurehead connects with an audience with a call to action. Ensure your brand is consistently publishing your story in the digital world (news channels, blogs, social, etc.) proactively. Communicate your “why” and connect the dots so people understand your brand values. Add value with content that makes people’s lives easier, more productive or more fulfilling. Don’t bore them with facts and figures. Where possible, get other people to amplify your messages (this supports the previous point). Be vigilant in listening to what others are saying about your brand. When necessary, defend your position or complement those who support your brand values. Be engaged in the conversation, even if it’s negative. Attracting and recruiting talent is vital to any brand’s success—many companies fail to have a holistic approach to the entire employee lifecycle from attraction through onboarding and development. But from a communications perspective employees are the foot soldiers who can amplify the brand as ambassadors. Keep them informed and provide them with the tools to communicate the brand values to family and friends. Never underestimate this asset and build stronger ties with HR who can help in molding your army. A brand communications strategy should always be followed to ensure your narrative is told. But understand that conversation itself is fluid and your plan should allow adaptations. Think about where you might take advantage of key opportunities in 2017 or times when you’ll be on the defense. Continue to develop possible scenarios and determine various action plans. This makes the difference between an amateur athlete and an Olympian. Where possible, take the lead and play out your brand plan. But don’t forget to constantly listen to your customer and the market at large to ensure your brand hasn’t lost sight of its relevancy. 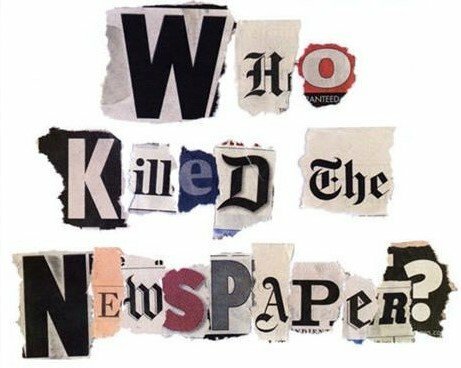 Printed newspapers are disappearing fast are furiously as they struggle to manage their old-world structure and model. Consumers are looking for easily consumable information on the go. They want to be entertained, not just told. They want to multitask, not only read. If they can watch or listen to their solution or discover something significant within seconds, your brand will be rewarded. Understand the rules of a successful movie and your video will be Oscar material. The adage “A picture is worth a thousand words” still remains relevant. If you assume 2017 will be more complex and turbulent than 2016, you will be prepared to take advantage of all opportunities—good and bad. Above all else, ensure your brand remains one that YOU love, and course correct from there. Good luck and may your brand be prosperous in the New Year!